Our guest speaker will be Kristy Caratzola an art historian and artist. Her topic is 'Art in the 21st Century'. A didactic and experiential experience, including a presentation of SoulCollage® images, and an instructional demonstration of self-regulation biofeedback techniques for artists and others who wish to unlock more of their creative energies as well as to remove creative blocks. Ihor lives in Long Beach with his wife Susan and is very happy when his two adult daughters come to visit. He personally renovated his home which includes a great many art glass pieces. 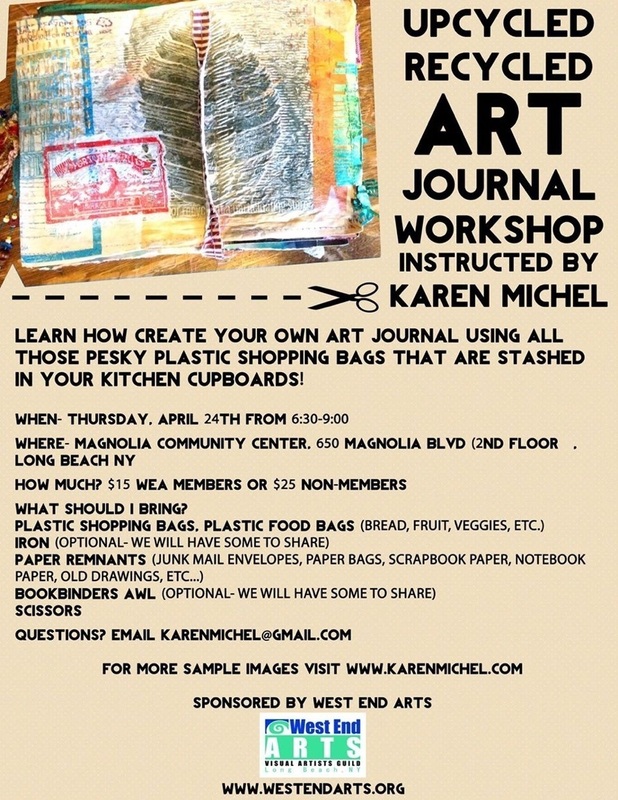 Come and join artist and designer Karen Michel, as she teaches us how to create an "upcycled-recycled" Art Journal. Learn how to create your own art journal using all those pretty plastic shopping bags that are stashed in your kitchen cupboard. 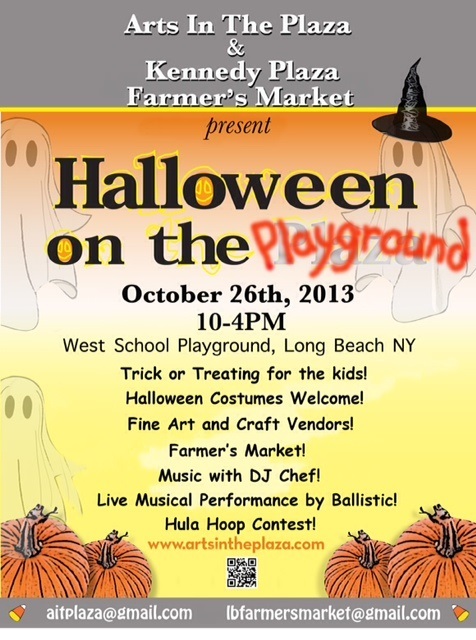 and email westendarts@yahoo.com that you will be attending. Paper Remnants: Junk mail envelopes, paper bags, scrapbook paper, notebook paper, old drawings, etc. 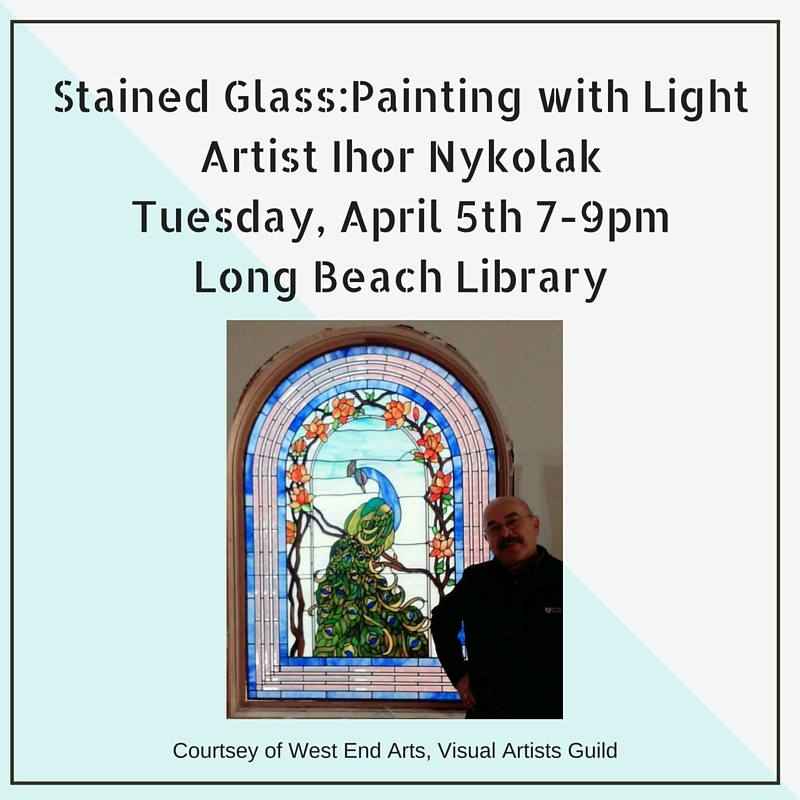 ​Coming Soon…Tuesday, June 7, 7pm-8:30pm at the LBPL, "Soul Mates Who Never Met: Van Gogh and Frida Kahlo," presented my artist/educator Marc Josloff. This slide lecture is part of Marc’s method of presenting artist’s lives from “the inside out.” With the “Soul Mates” series he examines pairs of great artists who shared a similar vision, but lived in different places and times. Vincent Van Gogh and Frida Kahlo, though dissimilar in technique, were both known for using the medium of self-portraiture to express their inner turmoil, one due to mental demons and the other due to physical torment. Come and get into their minds as you watch streams of their painted images overlaid with Marc’s commentary and followed by a Q&A session. IF YOU WOULD LIKE TO HELP OUT, COME BY AT 6PM TO SET UP OR STAY TO BREAKDOWN. THANK YOU KINDLY. I have made my living in the world of publishing and public relations, working as an editor, writer and photographer. I am also a published children's author. Over the years, I have dabbled in stained glass artistry and watercolor painting but it was through my journey into the world of collage imagery that I found my voice as an artist. I was blessed to have friends who guided me in my creative explorations. 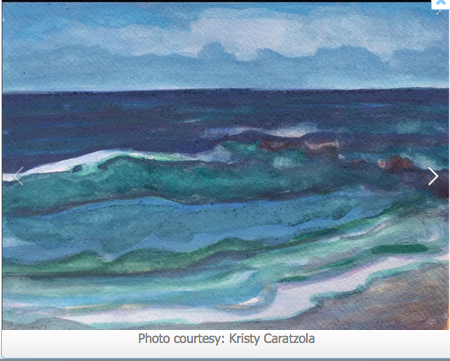 Martha Bilski introduced me to Anne Lindsay’s Watercolor: A New Beginning. This book taught me to show up to the blank canvas to play with no expectations and no fears—to silence my inner critic and nurture my intuitive spirit. My mother-in-law Connie Kowalksi, who made her career as an art teacher, has always encouraged me with loving guidance. Susan Antelis introduced me to the practice of Senna Frost’s Soulcollage. Although I never strictly adhered to the Soulcollage guidelines, Susan allowed me to explore my own path on this new road of self-discovery. I use a combination of found images and patterns, sometimes incorporating my own photography into my work. In art as in life, the joy is truly in the journey. Open to the public, come anytime! WEST END ARTS JUNE MEET UP! 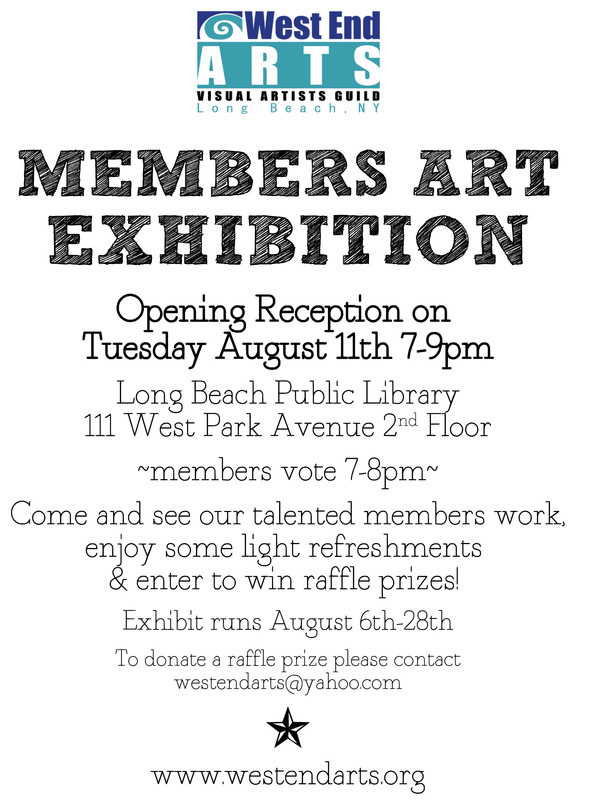 SET UP, MINGLE, REFRESHMENTS, VIEW ART ON DISPLAY, RAFFLES! 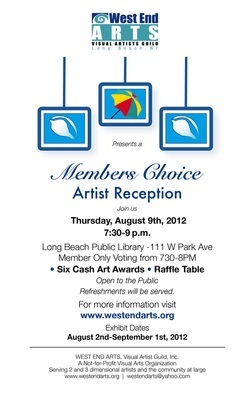 GUEST ARTIST, DISCUSS ART EXHIBITS, MURAL, GRANTS AND MORE! 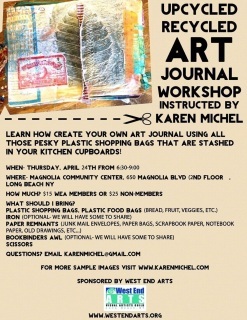 KAREN MICHEL AS OUR GUEST ARTIST/ SPEAKER FOR OUR UPCOMING MEETING. 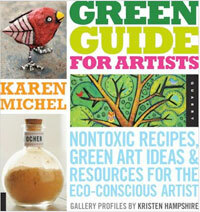 HER BOOK "GREEN GUIDE FOR ARTISTS" WILL BE AVAILABLE TO PURCHASE ALONG WITH SOME OF HER OTHER CREATIONS. SHE WILL ALSO SHOW US HOW TO MAKE MILK PAINTS. 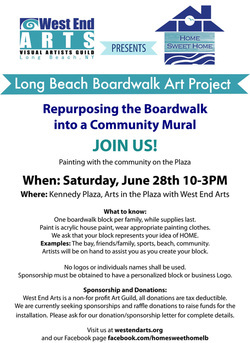 KAREN IS ALSO THE LEAD ARTIST IN THE UPCOMING BOADWALK COMMUNITY MURAL. WE WILL ALSO VIEW THE ART THAT IS HANGING ON THE WALLS AND FEEL FREE TO TAKE BACK YOUR WORK THAT EVENING OR LEAVE FOR A SUMMER EXHIBIT. We will also have a "Produce and Print" demo, using produce (apples and such) to make prints! We will be offering a workshop at another date. Free to the public, membership welcome ! 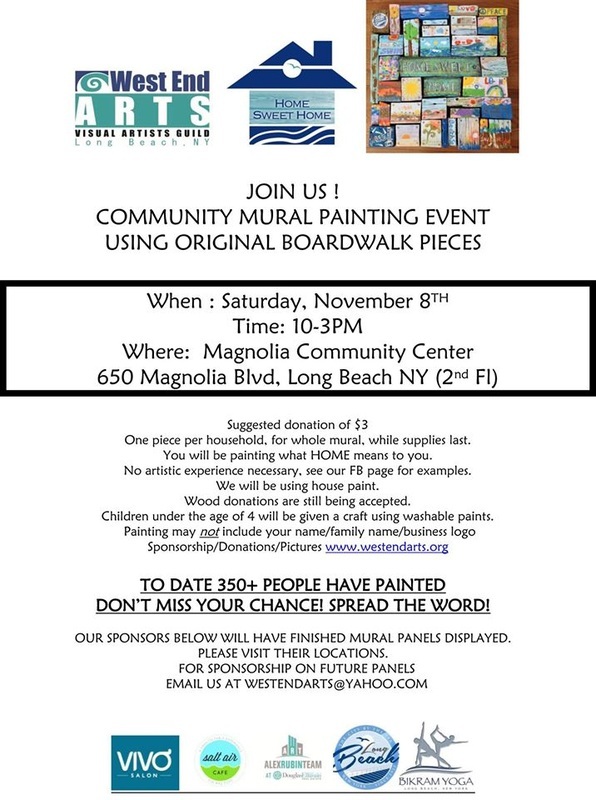 JOIN WEST END ARTS AND THE RESIDENTS OF LONG BEACH IN REMEMBERING SUPERSTORM SANDY AND SHOW HOW THROUGH ART YOU CAN HEAL. WE WILL BE PRESENTING TWO PANELS FROM THE HOME SWEET HOME PROJECT TO THE COMMUNITY WHEN WE END THE WALK AT THE BOARDWALK. 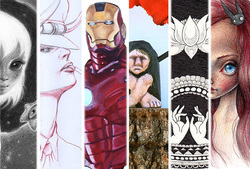 *HSH second panel will debut this evening, stop by and be the first to see! AUGUST EVENTS AND DATES TO KNOW! COMMUNITY PAINTING! HOME SWEET HOME PROJECT. FOR THOSE THAT HAVE NOT PAINTED A PIECE OF REPURPOSED BOARDWALK. PLEASE JOIN US, THERE IS A SUGGESTED DONATION OF $3, YOU WILL RECEIVE A MAGNET IN RETURN. YOU DO NOT NEED TO BE AN ARTIST OR NO HOW TO PAINT TO PARTICIPATE. JUST HAVE FUN ! WE HAVE EXPERIENCED TEACHERS ON HAND IF YOU NEED ANY HELP IN YOUR VISION. 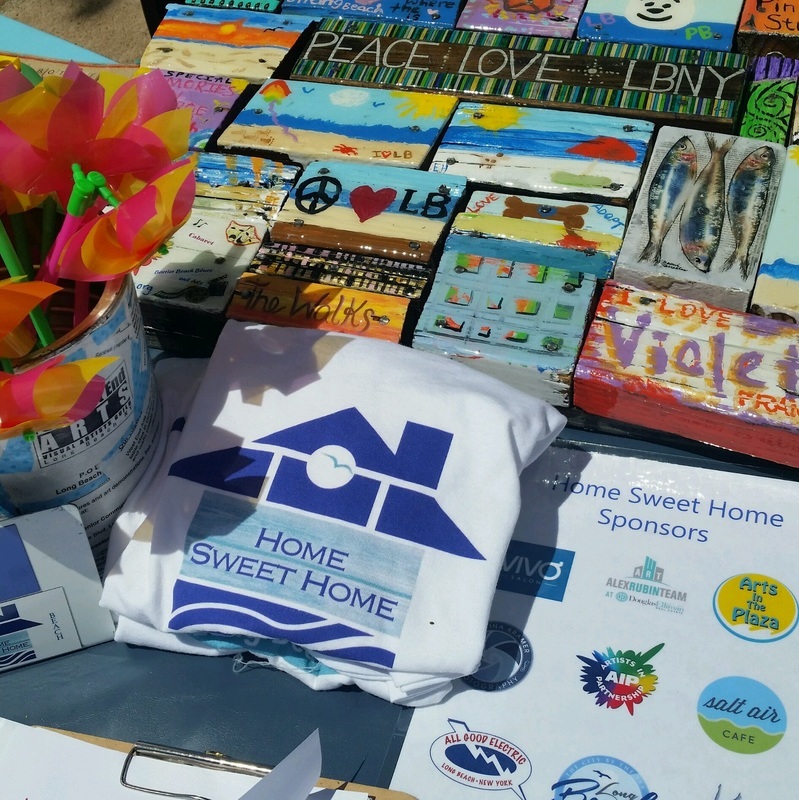 PAINT WHAT "HOME" IS TO YOU! YOU CAN EVEN SIMPLY PAINT COLORS AND SHAPES AND ADD A STREET NAME OR WORD. Humeyra E. Mavruk our November guest speaker currently is exhibiting her art work Ebru Art at the Community Center, located on the 2nd Floor 650 Magnolia Blvd, Long Beach NY. Humeyra demonstrated her art form and taught each of our members how she creates, each person that participated took home their own Ebru painting. Humeyra demonstrates to kids, adults, rehab clinics. The practice of Ebru is relaxing and therapeutic. See her site for more details. Do not slam or close these doors, it will lock. We will be providing the board and other materials such as paints to give you the basics on creating your own work of art! If you do this form of work, just come and create and maybe lend a hand or knowledge. We suggest you bring items that you may want to incoroprate, papers, magazines, photos, materials. Get creative, it is suppose to be fun! Materials are FREE for members only, $5 for non-members. Membership/Renewals accepted at the meeting. West End Art Members will be creating art out of cans/bottles with children 1230-230PM. BUSINESSES CAN OBTAIN A BLOCK AND SPONSORSHIP FOR $250.00, EMAIL US FOR MORE DETAILS. WEST END ARTISTS PARTICIPATED WITH OTHER ORGANIZATIONS IN PAINTING FALL DESIGNS ON STORE WINDOWS IN THE WEST END. Artists in Partnership present! Kickin' Country Festival!! 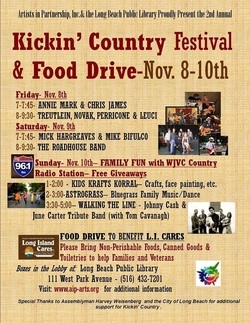 Come on down Fri to Sun for great music and food drive! 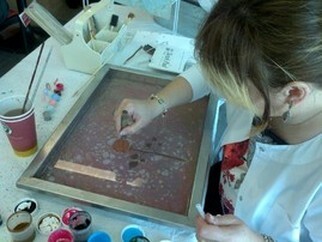 Humeyra E. Mavruk our guest speaker will be on hand to discuss her unique art work Ebru Art! She will also be exhibiting on the second floor, main room at the Magnolia Community Center. Humeyra will demonstrate her art form and teach each person (time pending) how to create their own unique piece to take home! In addition, we will have refreshments 630-7PM, mingle and enjoy the exhibit of Ebru art! 7-8:45, we will cover updates of what is going on with West End Arts and introduce our guest speaker and start creating art! Feel free to bring any information on your art, exhibits, events or share some recent art/crafts you have done! What will be at our booth! Winners will be announced at 3PM after Ribbon ceremony! Candy for trick or treating! Face Painting at our booth by artist Abby Rappel! Thank you to those that donated, bought a raffle attended our reception and support ART! FUN NIGHT OF PAINTING AT EARTH ARTS! COMMUNITY! SOME OF US HAD A NICE TIME PAINTING FOR THEIR UPCOMING FUNDRAISER! THANK YOU TO MICHELLE AND TIM KELLEY FOR YOUR EFFORTS TO BRING LONG BEACH BACK! 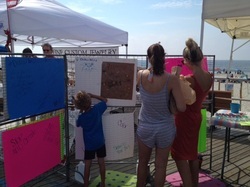 STAY TUNED FOR THEIR FUNDRAISING EFFORTS THROUGH ART. 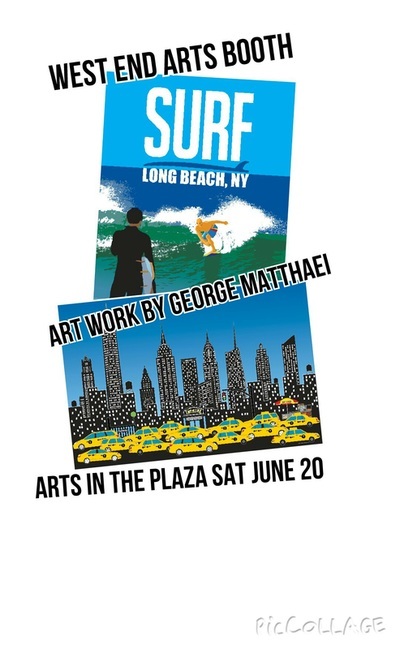 ARE YOU INTERESTED IN HANGING AN ART SHOW? 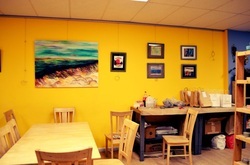 THEY HAVE GREAT SPACE FOR ART AND LOTS OF CUSTOMERS LOOKING !! CONTACT MICHELLE FOR A SPOT. WEST END ARTS MEET UP!!! *HANDS ON FIBER ART AND MORE! *MEET UP AND PLAN EVENTS FOR ARTISTS - MEET NEW MEMBERS - FUTURE ONES! *GIVE A ART PROGRAM...BRING ART ITEMS NEW OR UNUSED ONES YOU DO NOT USE FOR THOSE THAT MAY NEED TO REPLACE ITEMS LOST OR MAY JUST NEED! CANVAS, BRUSHES, PAPER, NOTHING WILL BE TURNED AWAY. EVERYONE IS INVITED MEMBER OR NOT! COME AND MEET UP! 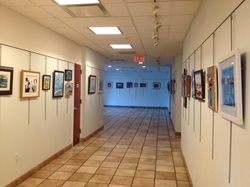 Briarcliff College in Patchogue, NY until October 31. James is a painter and Susan a photographer, visit the store for their current exhibit. Those interested in having their own exhibit please stop by the store for details! ALL WORK SHOULD BE REMOVED BY 8/31, IF YOU DIDN'T PICK UP IT WILL BE IN THE LIBRARY 2ND FLOOR OFFICE, NORMAL HOURS 130-530 WHEN EDIE IS IN. CONGRATS TO TWO OF OUR MEMBERS FOR SELLING THEIR WORK ON DISPLAY! the Long Beach Historical Society for having us! 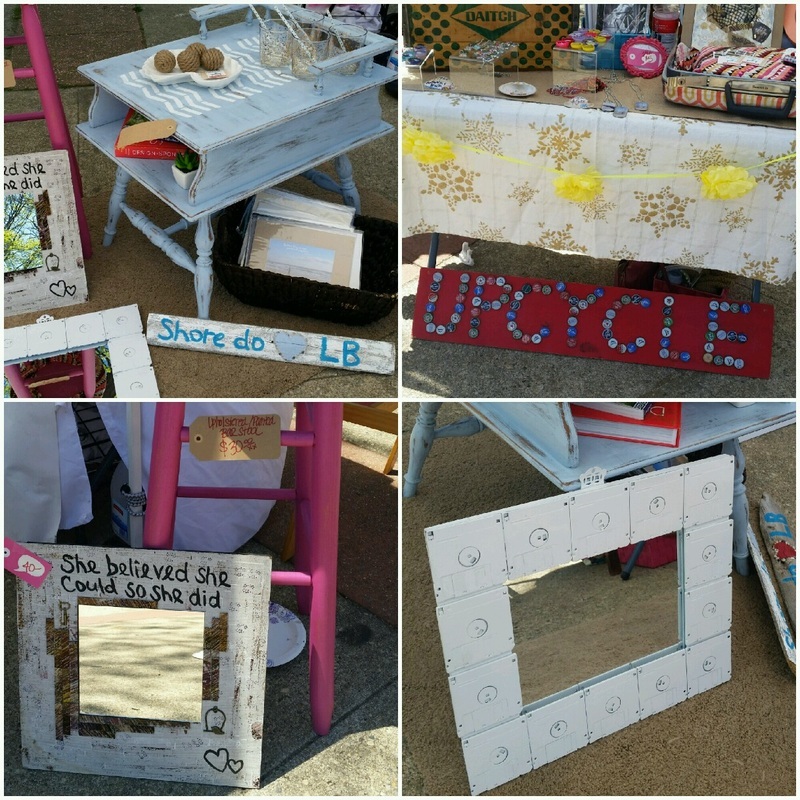 West End Arts showed off the creations made from recycled materials donated to the group. WEA holds creative sessions and encourages artists to utilize "green" materials in their work. Artists that do so also showed and sold work at the event. WE WILL BE DISCUSSING UPCOMING EXHIBITS, SIGN UPS, AND JENNIFER C. ALY WILL DO A DEMO ON RE-PURPOSING BOTTLE CAPS IN TO CRAFTS-ART. 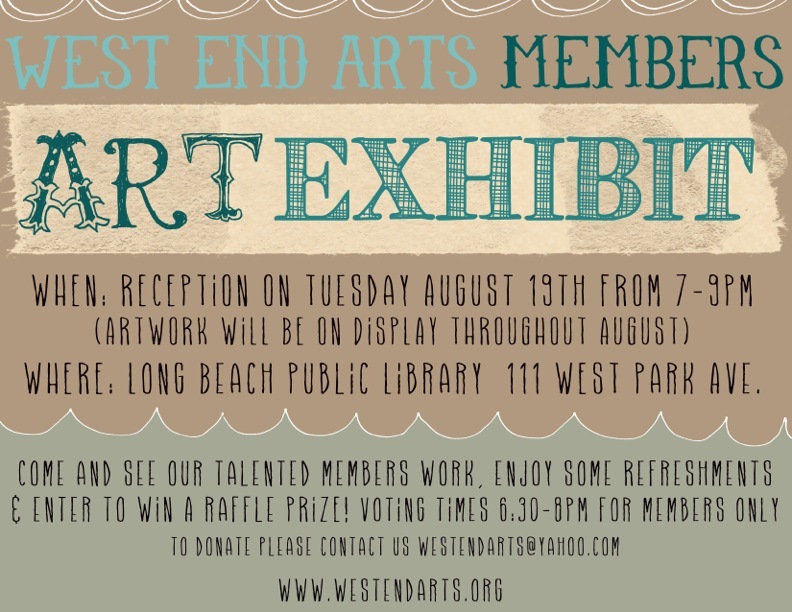 Paul is a member of West End Arts who is currently displaying at the Community Center, a weekly artist at Arts in the Plaza he will delight us with a hands on demo on stained glass. His other work includes, glass repair, taking liquor/beer bottles and creating glassware and art that is really amazing. He also creates jewlery! Paul will show all phases of creating a Stained Glass suncatcher. The steps involved are creating a pattern, cutting the glass using the pattern, foiling the glass, soldering the pieces together and polishing the item. Everyone can join in and try for themselves! !